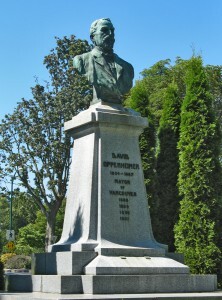 The quest to find grave of David Oppenheimer, mayor of Vancouver, with research by our own Ed Goldberg. 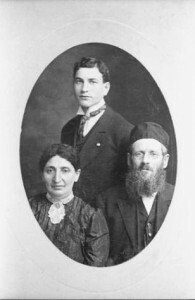 The Pioneer Rabbi – David Lesk and his family came to Fargo, ND in 1891. He served as rabbi and was instrumental in building the Fargo Hebrew Synagogue. 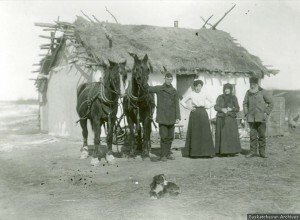 The story is related by his son Ben Lesk.